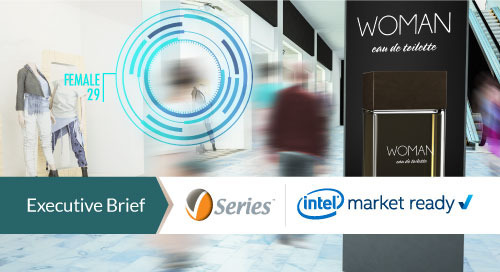 To demonstrate the effectiveness of the Intel® Internet of Things Solutions Alliance's Solutions Directory, this post looks at how using it to search for components can accelerate the assembly of a kiosk solution for digital signage. One objective in this demonstration will be finding solutions for monitoring the advertising effectiveness of the kiosk and increasing sales. We often direct readers of Embedded Innovator publications to the Solutions Directory. 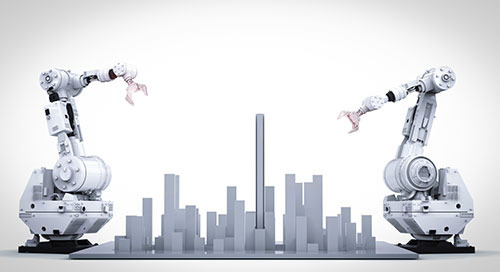 With over 5,000 entries, it is an incredibly powerful resource for finding the latest building-block components and ready-to-go systems. Alliance members are always adding new items, so it continues to grow. 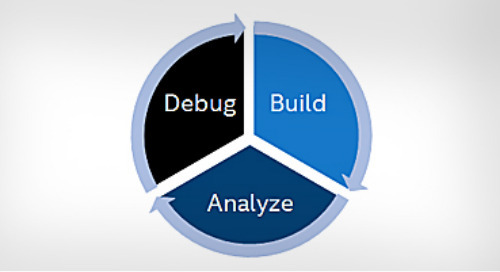 Assembling the hardware and software needed for a kiosk is a good way to demonstrate the Solutions Directory. Free-standing kiosks provide sturdy, tamper-proof portable housings for digital signage. On the sales floor, their physical presence draws attention and is a great way of generating interest in products. A smart retail strategy is to place a kiosk near a featured product and use it to both advertise the product and provide usage information. For example, consider a high-ticket item like a battery-powered, robotic vacuum cleaner. Many consumers are still unfamiliar with them and need more information and encouragement to make a purchase. Positioning a kiosk nearby the vacuums to display pictures and videos of them in action can help consumers get over this hurdle and boost sales. Since displays are ubiquitous and available in many sizes and resolutions, we won't cover them here. 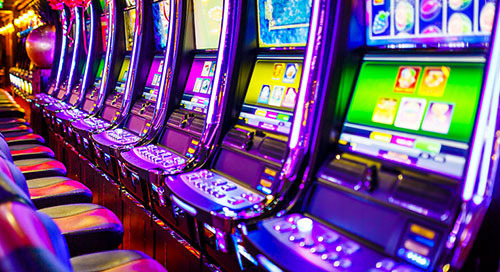 Alliance members like Advantech do offer an excellent selection of displays for kiosks, digital signage, and more specialized purposes. Turning to the Solutions Directory to shop for a media player, you can use the "Systems" selection under "Categories" to drill down to "Digital Signage" and then "Media Player." This brings up a collection of about 130 media players. These media players come in a wide range of sizes, performance, and other features. Using the "Characteristics" selection, you can narrow down these choices by various criteria. For instance, if you want a unit offering the high quality integrated graphics of the Intel® Core™ processor product family, you can use the processor selection categories to find one. 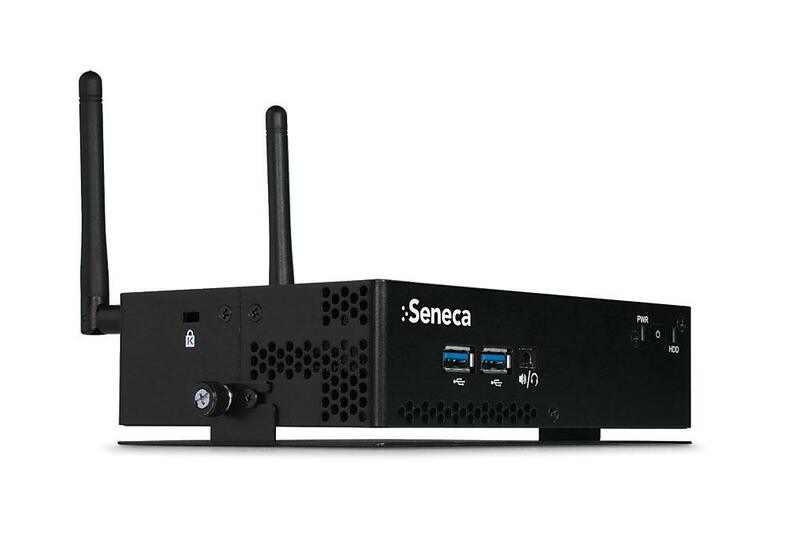 Choosing "Intel® Core™ processor" brings up a number of choices, including the Seneca RCM HDN, a compact, economical media player from Seneca based on an Intel® NUC board. This exclusive design adds an internal power supply, enhanced thermal efficiencies for extreme environments, and a mounting bracket for secure fastening inside a kiosk. There's also a fanless version for extra quiet operation. Figure 1. This Intel® NUC-based design is one of many media players available in the Solutions Directory. The Seneca RCM HDN offers a choice of 5th generation Intel® Core™ i5-5300U and i3-5010U processors, as well as selections from earlier generation Intel® Core™ processors. Designed to deliver stunning graphics and low power consumption (15 W thermal design power), the 5th generation Intel® Core processor product family makes the Seneca RCM HDN an ideal solution for digital signage applications such as interactive kiosks, digital signs, and menu boards. The integrated Intel® HD5500 graphics eliminate the extra cost of a discrete graphics card, providing up to 4K Ultra HD display capabilities and up to 24 percent better graphics performance than the previous generation processor. Equipped with these processors, the Seneca RCM HDN can drive up to three displays and provide integrated 7:1 HD audio. A particular advantage of buying this player is it comes with Intel® Retail Client Manager (Intel® RCM). This advanced content management software enables creation and delivery of individualized digital content to each screen when and where it matters most (see video). 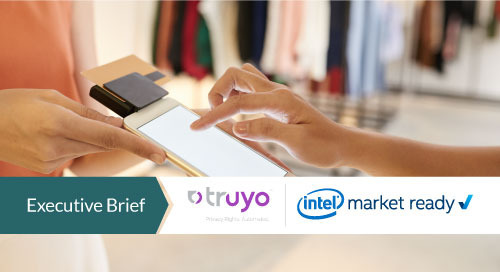 Intel RCM's enhanced browser-based manageability capabilities allow retailers to remotely control digital touchpoints from anywhere. When a kiosk or digital sign is equipped with a camera, the software can even "look through the lens" to identify gender, approximate age, and interest of a viewer and deliver targeted advertising. 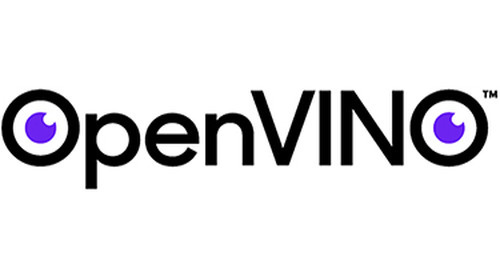 Seneca also offers the Seneca HDN in a version that lets retailers choose their own content management solution. Another good choice in the Solutions Directory is the DYNASIGN Online Service. This software-as-a-service (SaaS) solution allows retailers to immediately deploy digital signage networks without purchasing and managing expensive server hardware and software (Figure 2). 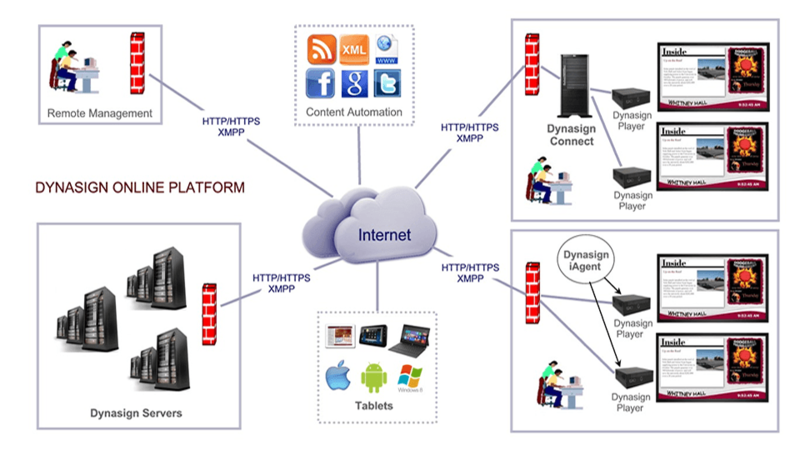 Dynasign provides a secure web-based control console for you to schedule and distribute content, as well as monitor and control screens remotely from any computer in office, home or anywhere. Figure 2. The DYNASIGN Online Service enables retailers to deploy digital signage networks without purchasing and managing expensive server hardware and software. Now let's talk analytics. 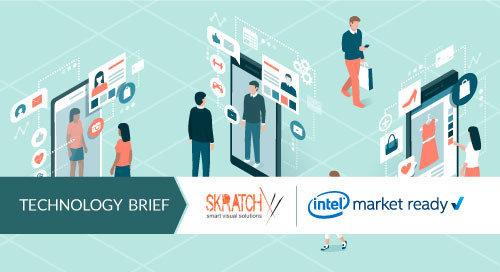 With both Intel RCM and Dynasign Online Service, retailers can use Intel® Audience Impression Metric Suite (Intel® AIM Suite) to measure advertising effectiveness. 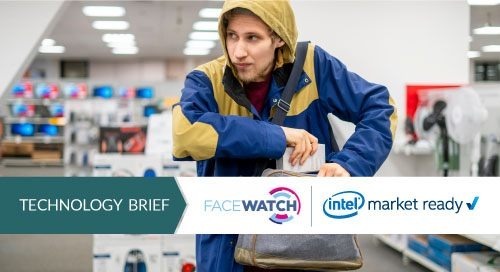 When a kiosk is equipped with anonymous sensors (integrated cameras), Intel AIM Suite's highly sophisticated computer algorithms accurately count potential and actual audiences for visual messages and merchandising. The camera can be as simple as the ones built into a monitor or a USB camera like one might use with a desktop for video conferencing. Intel AIM Suite profiles viewers with variables as broad as gender and age range or as specific as viewing times and durations. An interesting alternative to Intel AIM Suite – and also listed in the Solutions Directory – comes from Scanalytics, a manufacturer of intelligent floor sensor systems. Their SoleSensor platform translates consumer foot traffic into actionable data through a dashboard interface to provide real-time and historical data on trends and activity (Figure 3). 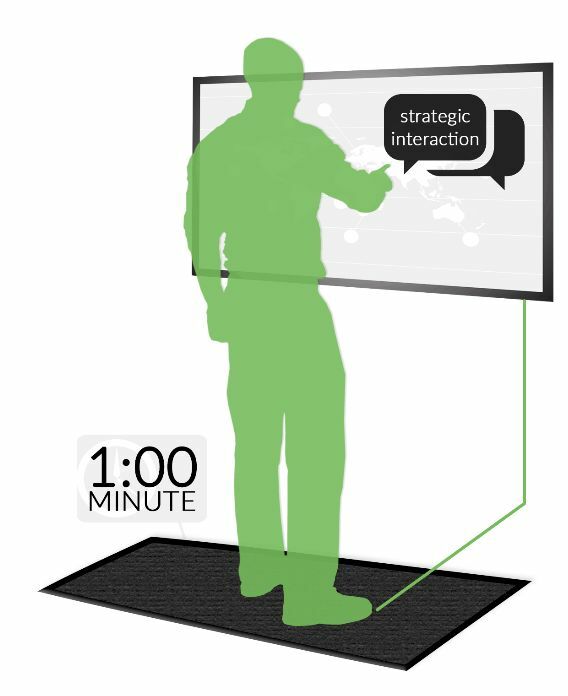 Using the floor sensor technology, retailers can capture and analyze traffic patterns and engagement times around kiosks and digital signage to improve advertising effectiveness, increase sales, and even notify nearby sales associates of a customer's interest in a particular ad. SoleSensors have been deployed in locations across the United States, Canada, Mexico, and Europe. Figure 3. Scanalytics SoleSensor technology captures and translates consumer foot traffic into actionable data. What Will You Bring to Market Using the Solutions Directory? In this post, I've given an example of a few of the many products available through the Alliance's Solution Directory for assembling an advanced kiosk solution. 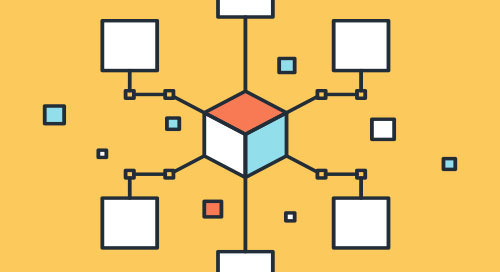 Whether it's a comprehensive kiosk solution or Smart Factory solution using intelligent gateways, the Solution Directory is the place to go to jump start embedded design efforts.